Reserve your booth before August 1, 2019 and save money! Included with your booth are one low undraped table, 2 folding chairs and 2 line ID sign. To order complimentary furniture and any additional furniture, carpeting, electrical service, etc, contact our exposition service contractor: Hale Northeastern, Inc. 716-896-6170 or *link to their website. Drive more traffic to your booth by becoming a sponsor! 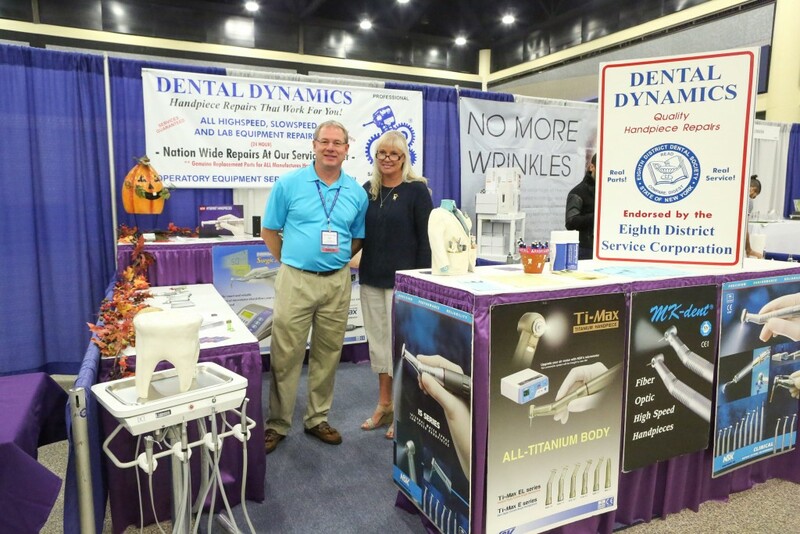 To drive traffic to your booth, offer discounts during the Meeting. Make sure you are not missing out on any detail of your contract or the Meeting. Design your booth to make it eye catching so attendees will want to come to your booth! Give samples! Spin Wheel for Prizes! Have a Putting Green! Anytime attendees see fun things happening at a booth, they want to be a part of it! Minimal effort = high reward! Make the attendees remember you – give them samples, flyers, business cards. So when they get back to their office, they know how to find you. The traffic patterns in the exhibit hall will be heavier during certain times of the day. The heaviest traffic times will be 7:30am-9:30am; 11:30am-1:30pm and after 2:30pm. You will also have heavier traffic when the classes are on break in the morning and afternoon, those times will vary. Take advantage of those heavy traffic times. Do not have lunch when traffic is heaviest. Plan accordingly! If you have any questions, please give us a call. UB Dental Alumni Association, 716-829-2061.